Contemplating again on ‘The Road Less Traveled’ I remembered the first time I read the book. It was back in the 1980s, back in the mists of time. I was an atheist at the time, or perhaps had progressed to being an agnostic. Yet the spirituality in ‘The Road Less Traveled’ touched me. I attribute the words of Scott Peck to starting me back on the road to spirituality, to seeking truth and understanding . His proposal that spiritual development is a path resonated with me and encouraged me to believe that it was worthwhile pushing on. Scott Peck’s thesis that typically, in the case of people brought up in an organised religion, growth from a simple belief in what we are taught as children, to atheism and agnosticism and, if growth continues, onto spirituality, gave me great hope. I realised I was on a path, that it was common to reject the simple beliefs of childhood, that atheism was a respectable staging post on the journey seeking spiritual enlightenment, that my journey wasn’t over, that i didn’t have to revert to my childhood and childish beliefs to be saved, to fulfill my destiny. I remember being so excited by this possibility, still am in fact. I have traveled so far since then, not necessarily progressed too far, but have inspected many diversions. I am one of those slow learners who has to take most of the wrong paths available before I recognize the right one. Of course we are only supposing Scott Peck, recognized this and said, “Whether or not the path of spiritual growth necessarily leads from a skeptical atheism or agnosticism toward an accurate belief in God, the fact of the matter is that some intellectually sophisticated and skeptical people ….. do seem to grow in the direction of belief”. Scott Peck was speaking from his own experience as a psychiatrist. Being a psychiatrist, though, Scott Peck tended to believe that the most likely path of spiritual enlightenment was to develop mental health and, probably, attend a psychiatrist. I have said earlier that i agree that spiritual development requires mental health but i am inclined to believe that it is spiritual development that engenders mental health in many cases, rather than the other way around. Scott Peck was rather a special psychiatrist though as he tells us that he emphasized spiritual development in many of his patients. In many ways, he may have been more of a spiritual guide than anything else. I am certainly with Scott Peck on this one – spiritual development is a path worth following. Part of our path is these books that we are reading but we must not loose sight of the fact that they are like signposts showing us the way, rather than being the way itself. If we do not live a spiritual life, if we do not practice wisdom then all the learning, all the book reading in the world, ownership of the most impressive libraries, will prove for naught in our spiritual development. 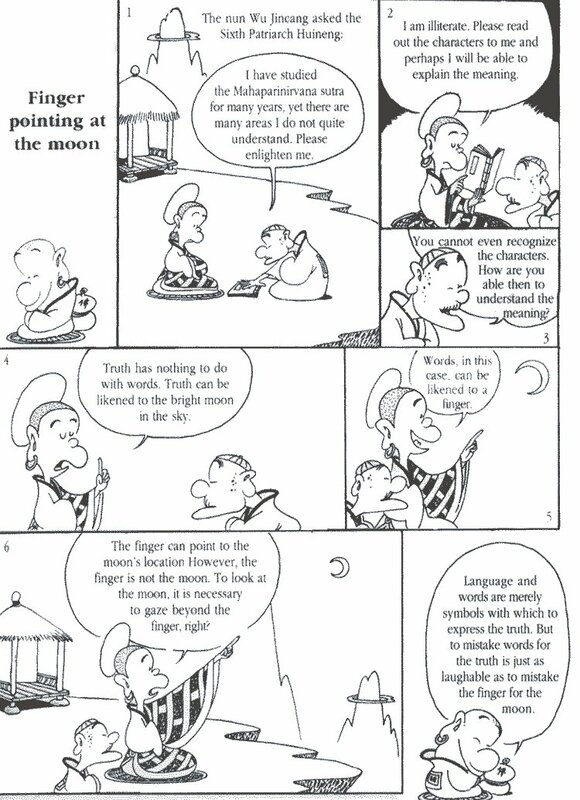 Think of that popular saying about the moon and the pointing finger. Words and the books which contain them are not wisdom, nor does reading them equate to spiritual growth. We must practice what we learn, again and again until we live according to what we have learnt. We will hear much more of this from future books and authors; of the need for diligence, hard work, perseverance, practice; all concepts that we, in this time, find increasingly difficult to observe, to respect. The path of spiritual development is also not a linear path, often we end up where we started out or at a location where we previously paused. This does not mean that we have failed, or that we are lost like people wandering aimlessly in the desert. Although we revisit some situation in our lives, yet we have changed, we are not the same. And because we are not the same, the situation is not identical to the one we previously experienced and our response is likely to be different. Some believe that until we address situations properly, as a wise person would, then we are destined to encounter the same situation time and time again. 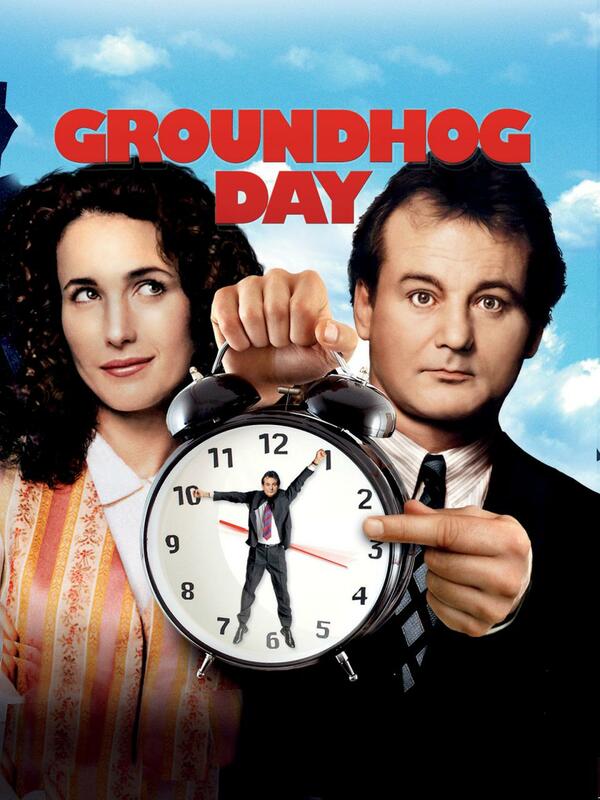 Remember the film, ‘Groundhog Day’, truly a film about growth and development. Each day our hero, an impatient rather rude individual, relives the same events. Each day he makes mistakes in his pursuit of the heroine, but each day he is able to learn from the previous days mistakes. Eventually, he awakenings and wins the heroine’s heart and time moves on again. We are not in a Groundhog Day situation but we should, must even, learn from our mistakes of yesterday if we are to make progress. We spoke previously of self-awareness, self-examination. 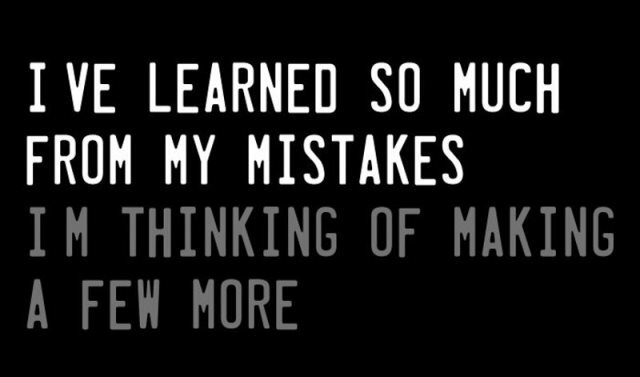 Only by being fully aware of what we do, say and think can we really learn from our mistakes and progress. But such a thing should be done with gentleness and forbearance, we are not judging ourselves, just learning. I remember speaking to one of our mentors when i was trying to learn to meditate and he told me, “Be gentle with yourself”. I had never thought of that, i had been annoyed at myself that i wasn’t progressing faster and further. 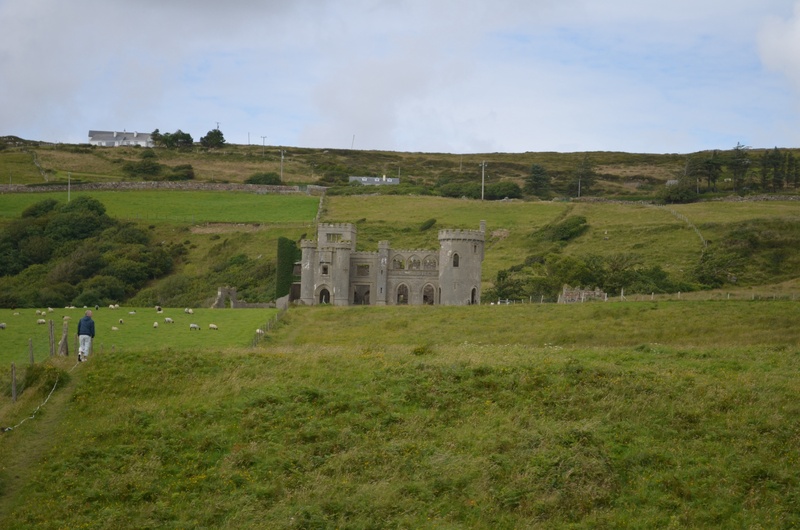 I had been trying to push myself and was judging myself for my perceived lack of progress. Those few words changed everything. I would say now that it is likely that nothing really worth while will be, or ever has been, achieved without gentleness. It seems so obvious and yet it never even occurred to me until i received those wise words. If you can not be gentle with yourself, how can you possible be truly gentle with another. Gentleness means that things are not forced, they occur properly and rightly, as they should, as they are ordained. 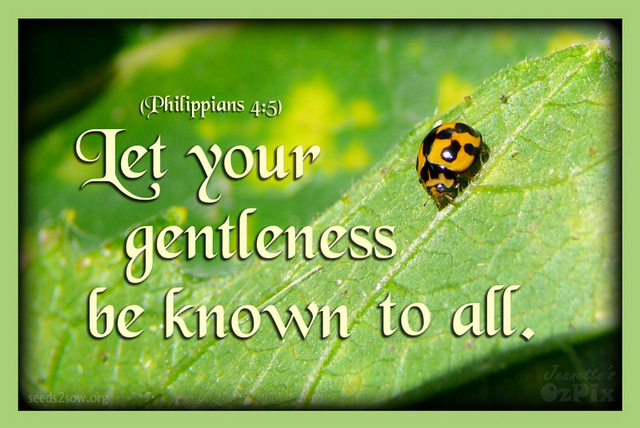 Unsurprisingly enough, many wise books talk of gentleness, even the Bible exhorts us to be gentle. Being human though, we are likely to misuse even gentleness. Back to awareness, consciousness – it all begins to makes sense.